A fabulous 3-day festival of crime fiction in print and film. Quai du Polar is held every year in Lyon. The festival includes book readings, novels, comic books, games, exhibitions and mystery adventures around various locations in the city. 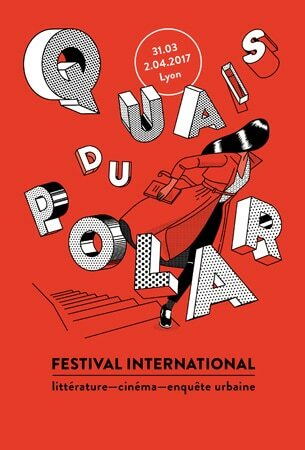 The Quai du Polar Festival appeals to all audiences with its wide range of activities and events. It’s for fans of crime fiction and cinema, comic book enthusiasts and simply for people who love meeting people. Whatever your age, day or night, you’ll find something fun to do. Guest authors in recent years have included James Elroy and Michael Connelly. A fun festival for adults and children alike and a great way to discover the city of Lyon. 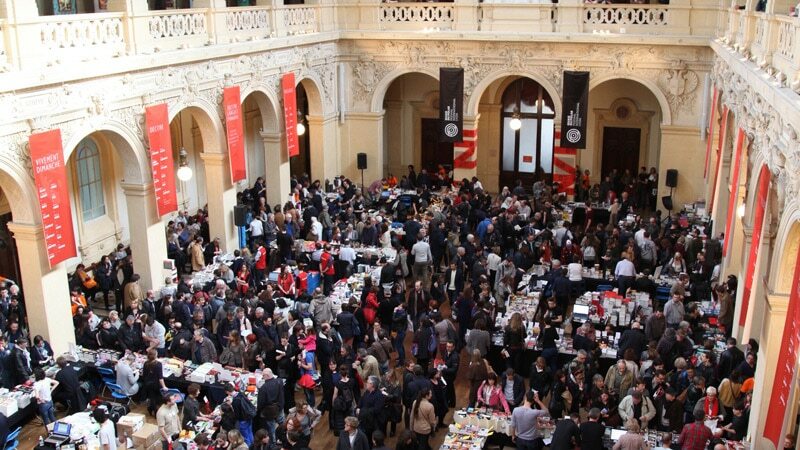 In 2016 almost 80,000 visitors met with 136 authors from 23 different countries and bought around 30,000 books. Since 2005 the annual Quai du Polar Festival has become the most appreciated of its kind in Europe and one of the key events of the genre. It’s the place where professionals in the industry mix with an ever increasing audience during four event-filled days. Lyon has hosted some great names in crime literature, cinema and illustration including Frédéric Dard, Jacques Deray, Bertrand Tavernier and Jacques Tardi and its long history of foggy rivers and esoteric mysteries are the perfect setting for this internationally recognised festival. The festival director is Hélène Fischbach who oversees a large number of events including conferences and meetings with authors, book readings, exhibitions, music, theatre and film screenings. Visitors to the festival are also invited to take part in a fictional criminal investigation which takes place in the city, where the public look for clues around the city as they attempt to solve a mystery. There are prizes for the winners who solve the detective mystery. The festival also awards a number of other prizes including the comic thriller prize, readers prize, best new story, best European short film and best European crime novel by a French author or translated into French. The Festival takes place at several locations around the city of Lyon. Locations include: Le Musée des Beaux Arts, Opera of Lyon, Hotel de Ville, Musée des Confluences, the Planetarium in Vaulx-en-Velin and Théatre des Célestins. 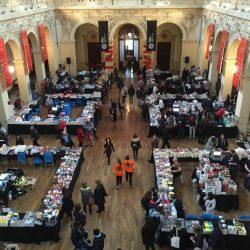 Crime book festival Quais du Polar 2017 takes place from Friday March 31st to Monday April 3rd. The festival is always looking for volunteers and each year over 200 people help in the running of the events. You can also become a member of the festival or “Le Gang” and for €30 (€20) receive fun gifts and a guaranteed place at every conference.